I was once asked to help my very first A level pupil who was predicted to get an A-A* in his exams but somehow never really managed to nail it. He was getting frustrated as all he could muster was a C on his mocks and eventually the same on his Maths Cores 1 and 2 exams. His mum decided to hire a private tutor to help her son out. I was referred to them by their family friend whose child I was tutoring at the time. I met the young lad, who was very eager to learn, hard worker, determined to secure the grade he was predicted. He seemed to me a little bit frustrated and by then had lost a bit of his confidence too. 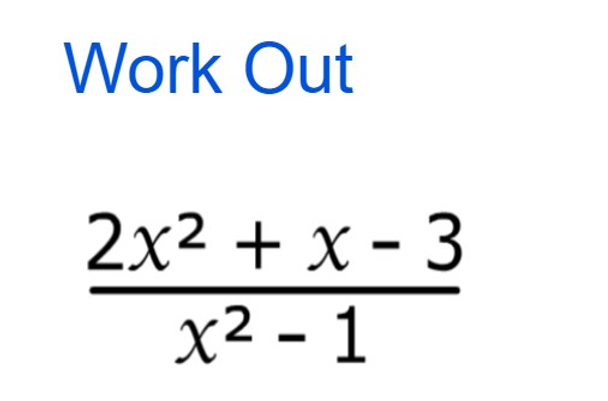 As we worked through various topics for Cores 3 and 4, I found a consistent mistake in his Algebraic Fractions. He had a misconception which he had been carrying along with him over time which remained unchecked. Fractions: Well, what can I say about fractions except that I consider this a very important topic. This is usually one of the first topics I tend to go over with new pupils. 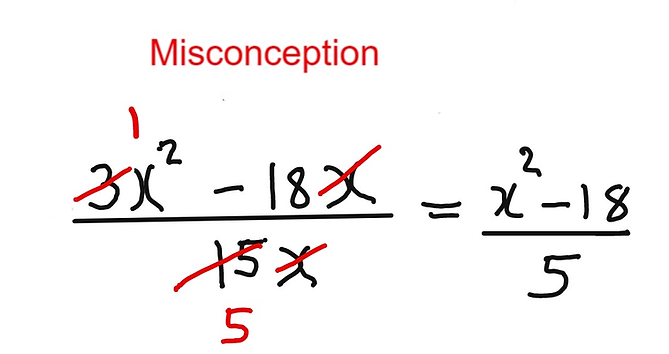 The misconception below is common in KS3 and even at GCSE level. 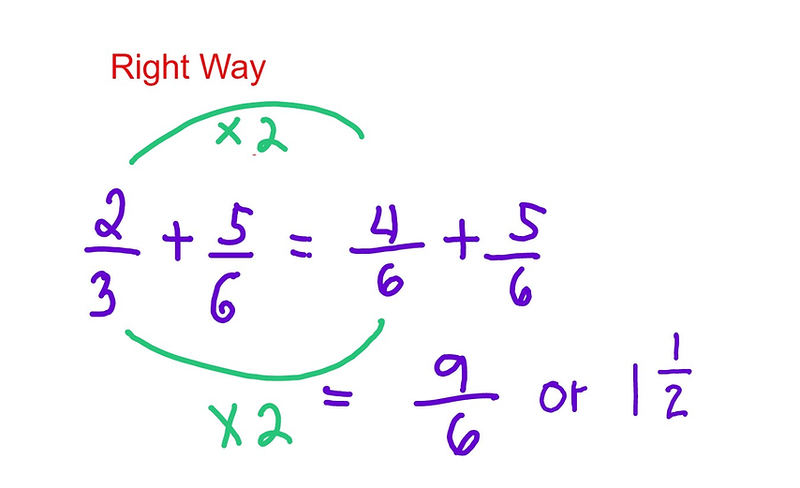 A common misconception in adding or subtracting fractions is pupils treating the numerators and denominators as whole numbers so end up adding or subtracting the denominators as well (see above illustration 1 - misconception). 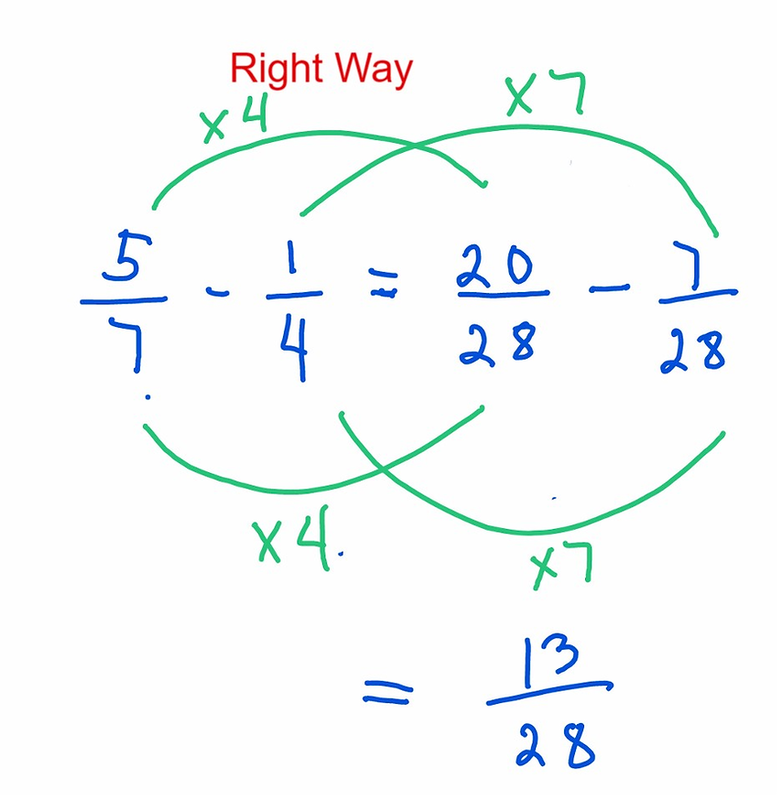 Illustration 2 shows the right way to add fractions with different denominators. First find a common denominator before you can add the numerators. 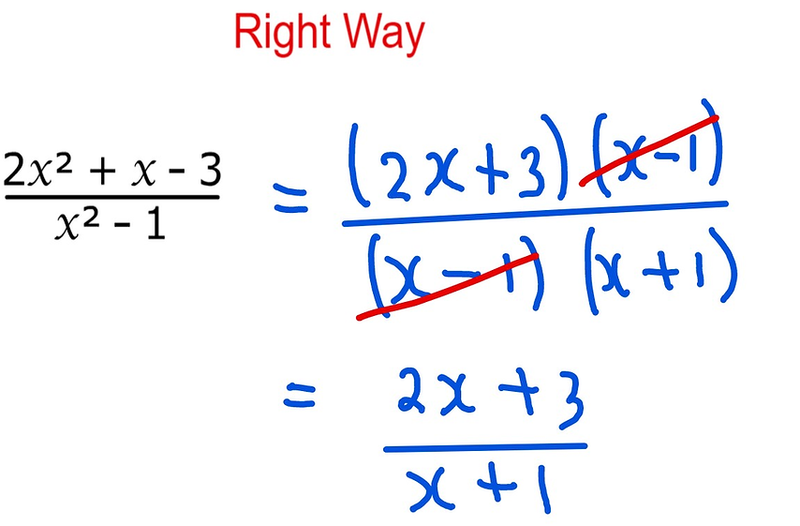 Copy the common denominator then simplify (see Right Way, illustration 2). 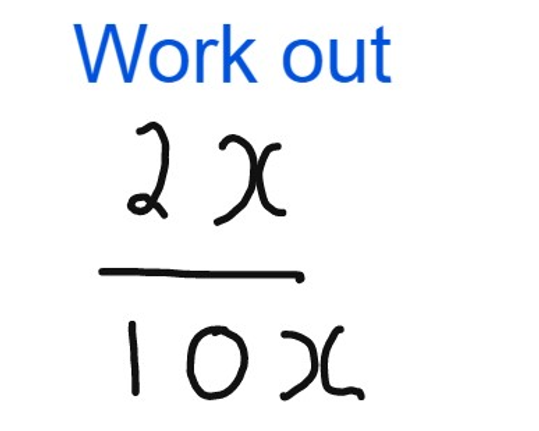 The same goes with subtracting fractions. 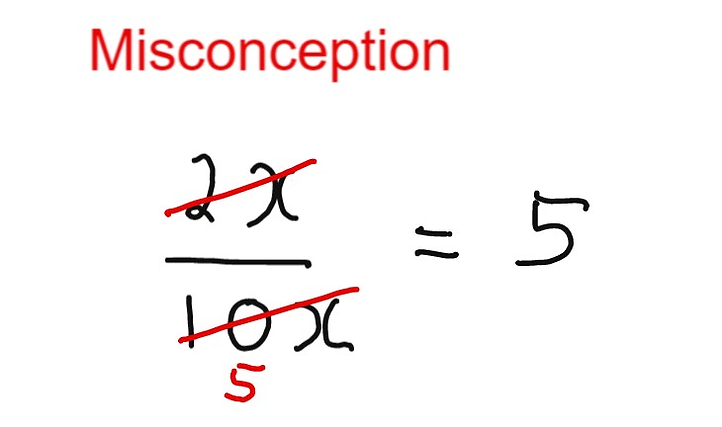 Misconception is to subtract the denominators as you would the numerators as shown on illustration 3. Put this misconception right by finding a common denominator before subtracting the numerators then just copying the common denominator. 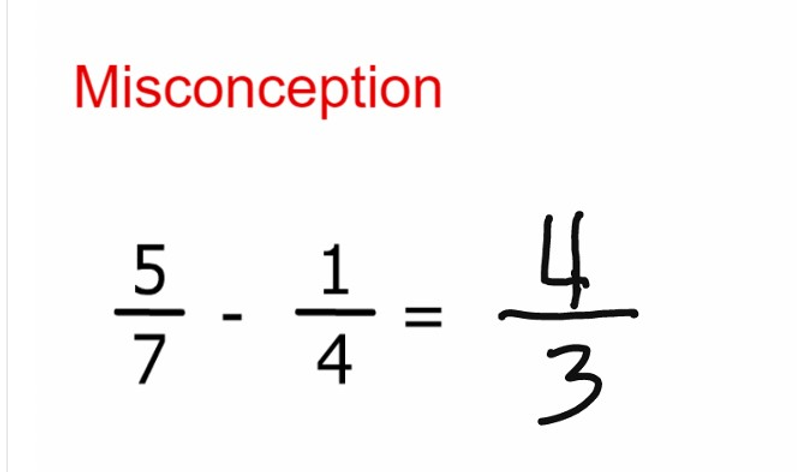 When my pupil and I got to the topic on Algebraic Fractions, a misconception was uncovered which remained uncorrected until we got into it. 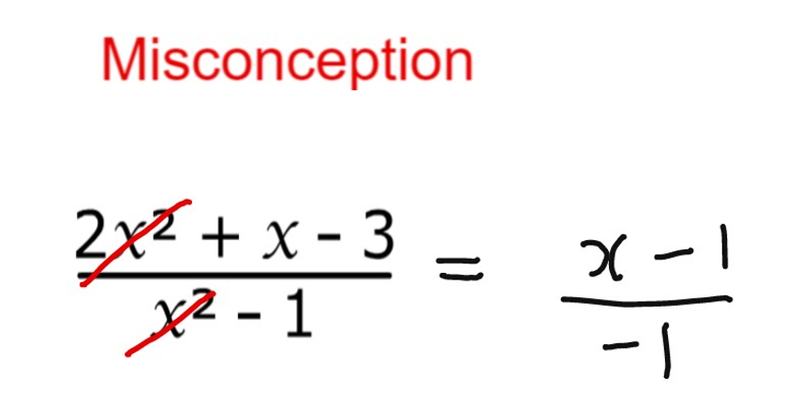 There is a set of invisible brackets on both the numerator and denominator which means you cannot just cancel similar terms unless if they were factorised first. 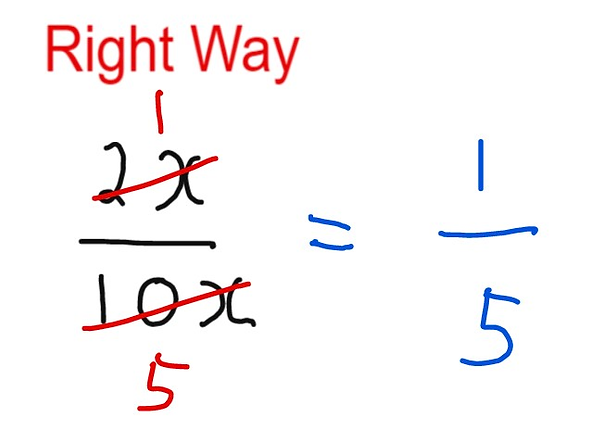 It was this misconception that stopped my pupil from achieving that targeted grade! When this was sorted out and he was getting much better marks on the work set out by school, he regained his confidence back. Much to my surprise he decided to take on not just Cores 3 and 4 exams he was due to take but also to resit his Cores 1 and 2. He did it and to my amazement got A's on all of them! And all these were due mainly to a misconception sorted! 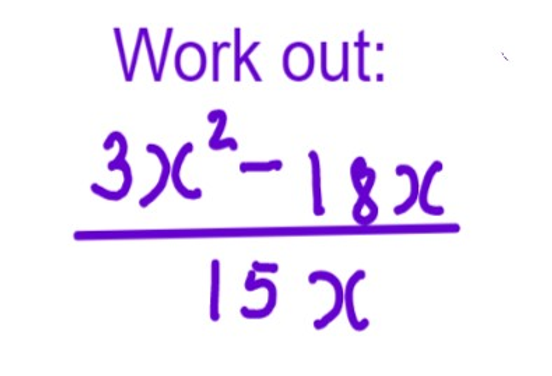 (He did work so hard as well) After this, I made fractions one of the most important topics which I made sure all my pupils do well from the onset.